'Justice League' star Jason Momoa reveals he was EIGHT when he fell in love with wife Lisa Bonet. He was only eight when he saw his now wife. 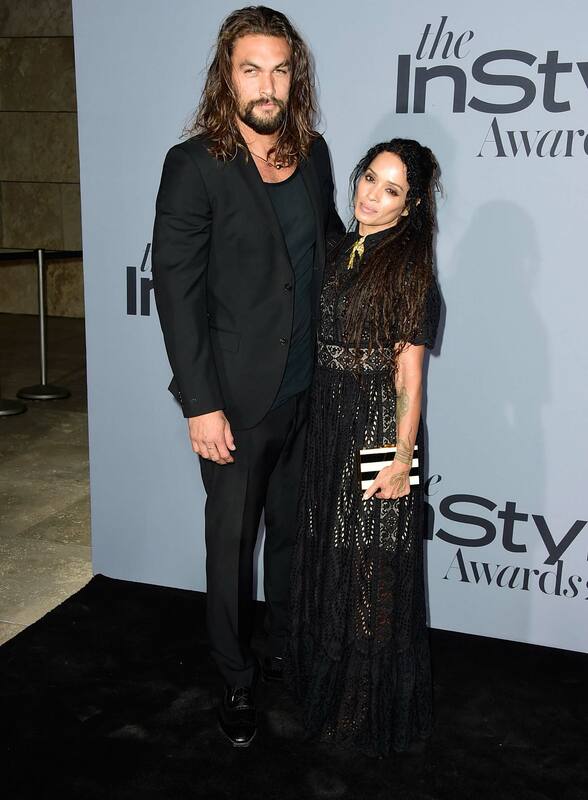 Everyone might know that Jason Momoa and Lisa Bonet tied the knot this year. There was a wide report that the duo has been married since 2007 which is not true. The pair actually married in October 2017 in Topanga, California. On Thursday, Justice League star Jason Momoa and actor Gael Garcia Bernal appeared on The Late Late Show with James Cordon where he revealed that he was only eight years when he first saw then 19 years old Lisa Bonet on television. Mommy, I want that one. I’m like, "I’m going to stalk you for the rest of my life and I’m going to get you. I didn’t tell her that until we had two babies, otherwise, I’d be creepy and weird. Momoa and Bonet first met at a jazz club in New York City through mutual friends. He added that they just happened to be in the right place at the right time. During that time, the 38-year-old star was living in a hotel and did not have a car. However, he convinced Lisa to drive him back safely, and they shared a meal at Cafe 101 that night. And since then, the rest is history! For your information; the duo has been together since 2005, tied the knot in 2017 and shares two children; Lola 10 and son Nakoa-Wolf, eight years old.